These offers are free with the purchase of the Btwin VTT Rockrider 340 (2017) Bicycle. 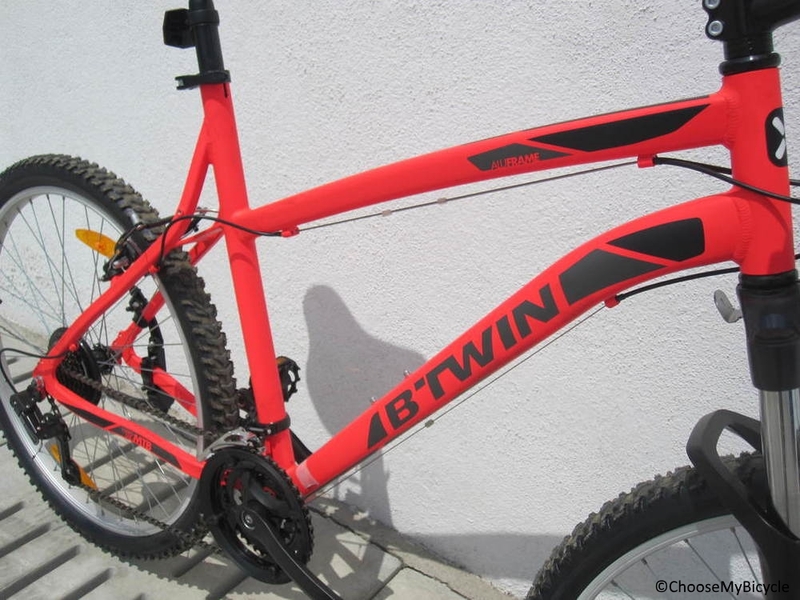 The Btwin VTT Rockrider 340 Orange is built on an Alloy hardtail frame that is durable and strong. The Btwin VTT Rockrider 340 Orange is equipped with 24-speed Shimano Tourney/ Tourney with Shimano grip shifters that offer smooth and precise shifts. 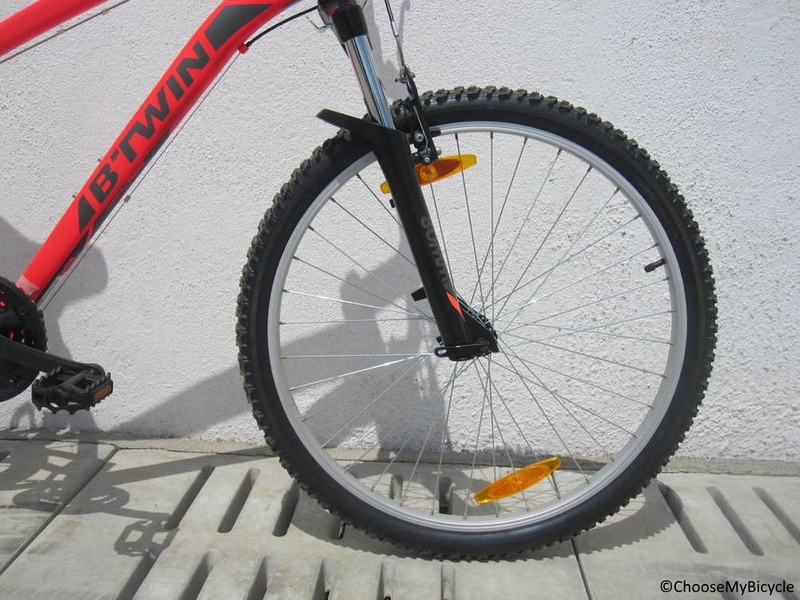 The Btwin VTT Rockrider 340 Orange is equipped with helical spring V-brakes that offer precise braking and performance. The Btwin VTT Rockrider 340 Orange comes with a pair of 26 inch Kenda tires that offer excellent grip and a comfortable ride. The Price of the Btwin VTT Rockrider 340 (2017) is Rs.17999. 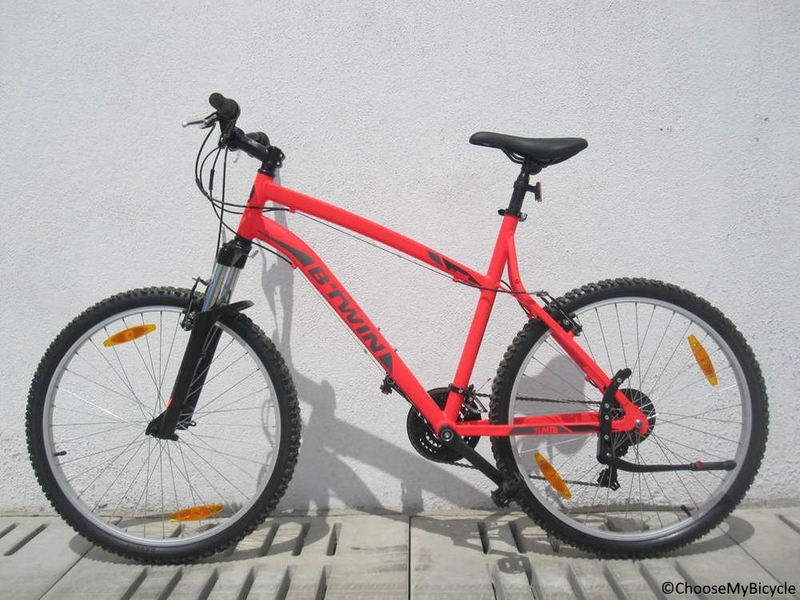 If you are looking for an entry level MTB bicycle to be used in the city for commute and also on flat trails, the Btwin VTT Rockrider 340 Orange is a suitable bicycle for you. This bicycle is a beast when it comes to rough usage on both flat trails and urban roads. 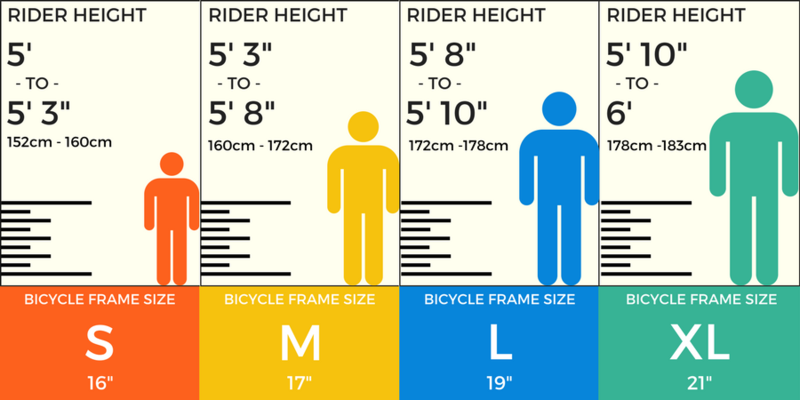 During the test ride the bicycle was both fast and felt secure on uneven surfaces. With weight adjuster on the suspension and top notch frame geometry the ride sure is comfortable. This bicycle comes with a lifetime warranty on the frame, stem and the handlebar. 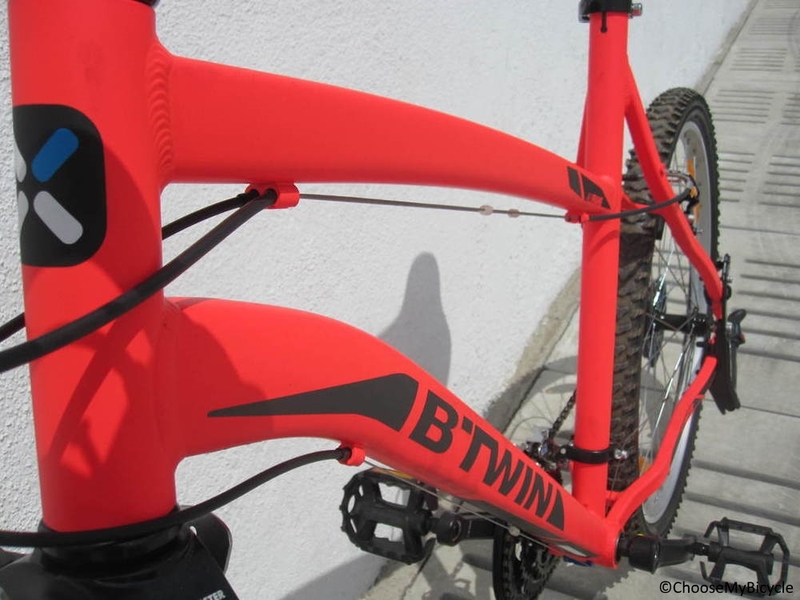 If you are someone looking to buy a multipurpose bicycle for both flat trails as well as commuting and fitness rides in the city, the Btwin VTT Rockrider 340 Orange is a top choice to consider. 2. In what condition will I get the Btwin VTT Rockrider 340 (2017)? 6. 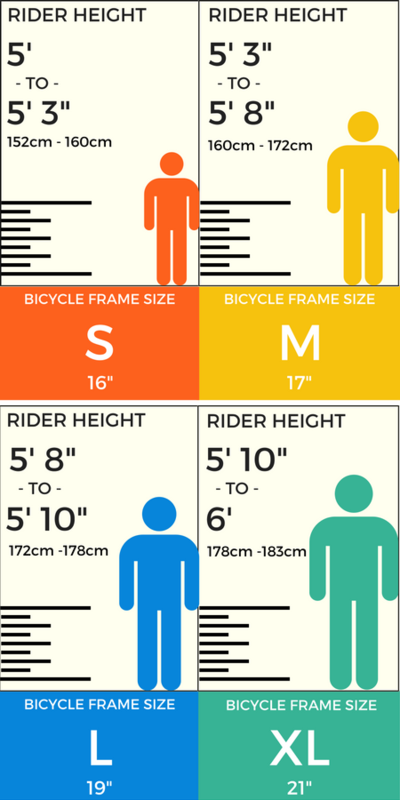 How will I know if Btwin VTT Rockrider 340 (2017) will fit me without riding it? 7. How long will it take for me to receive the Btwin VTT Rockrider 340 (2017)?